sunshade, blackout, sunscreen, roller blinds, zebra fabric, shangrila fabrics, polyester fabrics, beach umbrellas fabric, jacquard curtain, Roman blinds, pleated blinds, valance, drapery, awning etc. 1.To cut fabrics without fray,scorch and color-fading. 2.Smooth and beautiful edge banding wins many customers’ favor. 3.Ultrasonic power brings steady work and strong output. 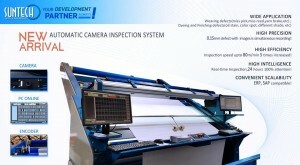 Newly launched Automated Camera Inspection System. 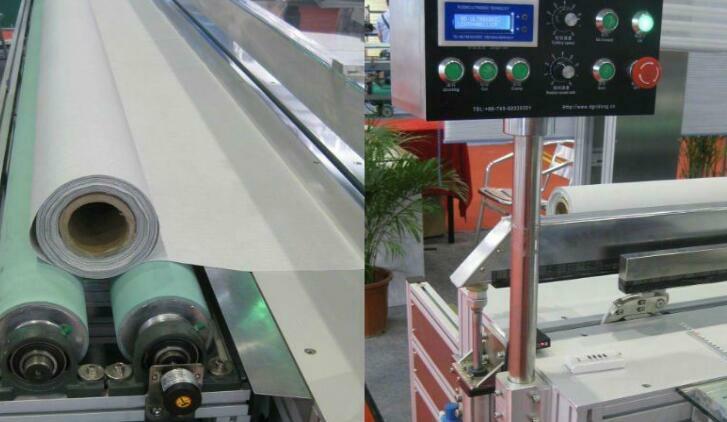 Applicable for weaving machine, warp knitting machine, fabric inspection machine, stenter, compactor, etc. With camera online checking and the max. speed is upto 80m/min; The defects with 0.15mm size could be mapped and recorded. 5 times high efficiency compared with traditional manpower checking; 24 hours online working! !